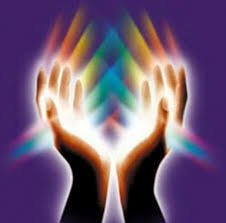 "Im a portuguese girl that has a passion for coaching and energy healing. I deeply believe that our reality is influenced by our thoughts, belief system, emotional and spiritual bodies.My mission is to help you manifest the life you love, transforming the part of you that no longer serves you and your highest good.My commitment is also bring you the very best of what I’m living and learning and to keep it real and honest as I go. minimum of 24 hours' notice for cancellation, or else you will lose the deposit.